​Our instructors are chosen for their ability to empower students to explore, create and move beyond the traditional roles of their instruments. 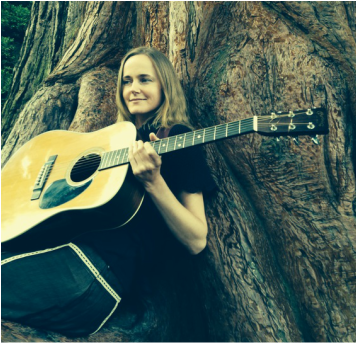 ​Amanda Blied brings an old time feel to her guitar playing and a scientific twist to her songwriting. She loves to travel with music and to teach at camps. She sang for many years with Victoria’s Eastern European acapella vocal ensemble, the Balkan Babes, and currently performs with the award-winning, Vancouver Island-based acoustic roots trio, The Sweet Lowdown. 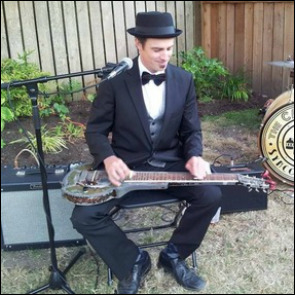 ​Christopher is a multi-instrumentalist and genre bending musician best known in Victoria bc as a lap steel/dobroist. 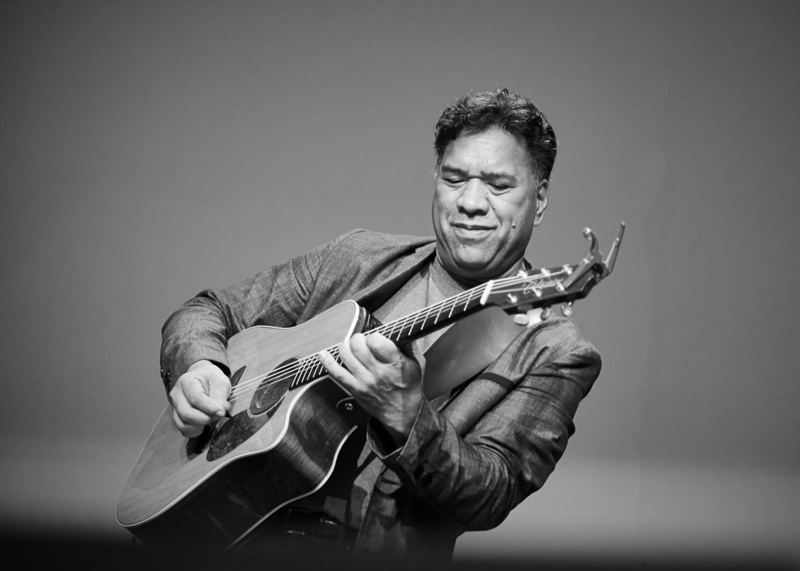 He has played bluegrass music with the Moonshiners, swing with the Capital City Syncopators, Hawaiian swing with Maui Waui and played many other genres of music with a variety of acts across Canada and the USA. He has been teaching private guitar and dobro lessons for the past 16 years and has more recently taught clawhammer and three finger banjo. 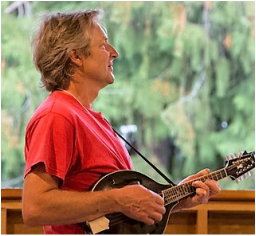 He has taught Dobro at the Nimblefingers music camp twice and will be teaching guitar for the 4th straight year at the Vancouver Island Music Workshop. 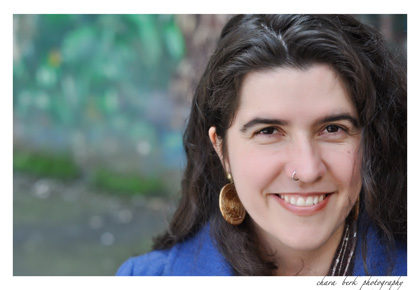 ​Anela Kahiamoe is a multi-instrumentalist and singer-songwriter who performs regularly around the Comox Valley. His styles also include jazz, rock, country, blues and reggae with a Hawaiian flavour. Anela has been a professional musician since the age of 17, and has appeared at Vancouver Island Musicfest, Sunfest Country Music Festival, and variety of other venues around Vancouver Island. 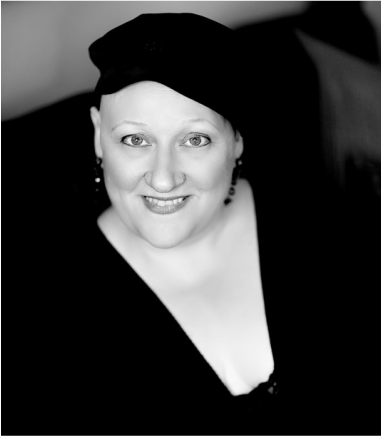 Karla Mundy is a vibrant, soulful and diverse vocalist, pianist, arranger and choir leader. Karla conducts four Vancouver community choirs, leads harmony singing workshops and performs extensively throughout BC and Alberta. Karla is a founding member of 'The Shirleys' -an all-female acapella sextet, 'TriVo' - vocal trio with Brian Tate and Dawn Pemberton and 'Plough' -an old-time string quartet. Karla specializes in world vocal traditions and rhythms and is passionate about 'getting the music off the page' and learning to embody the rhythm of the music. 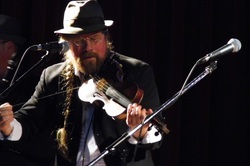 A long time fixture in the Edmonton music scene, Cam has played his own style of fiddle music in clubs and festivals across the prairies and around the world. 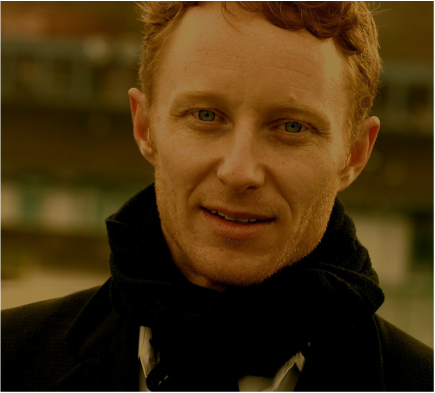 From the street to the concert hall, his musical journey has spanned the gamut of styles from traditional fiddling to jazz. He is currently active in numerous groups in Edmonton including “The Gadjo Collective” “Backporch Swing” “ The Jim Findlay Trio” “ The Road to Django ” to name a few and has been a member of the North African and Middle Eastern Ensemble for three years. Bob has taken a page out of that classic John Prine Song, Spanish Pipedream: Blew up the TV, moved to the country , built a home, grows a fairly decent garden, and likes to eat a lot of peaches. Bob loves to play guitar and mandolin. Bob has given mandolin workshops at the Comox Valley Fiddlefest, Vancouver Island Music Workshop, and the Georgia Straight Guitar Workshop. 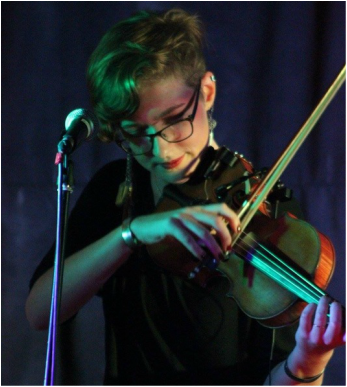 Ali Romanow is a multi-instrumentalist and music educator based in British Columbia. Competent on a variety of instruments Ali also brings her captivating vocals, original writing and arranging to whatever project she is currently focused on. When she is not on the road with Vancouver indie collective the Fugitives, Ali spends her time in Courtenay BC, where she directs the FolkHarmonic Orchestra. ​Jennifer Scott is a singer and pianist born in Vancouver, BC, Canada. She specializes in jazz, blues, and world music. She is considered one of the more important jazz artists working in Canada and the United States today. As well as being a performer, she arranges and writes jazz and pop tunes, with several CDs containing a combination of original tunes, tunes she has arranged, and more traditional tunes. She has also appeared on many CBC recordings and has worked with many other musicians both live and in studio. 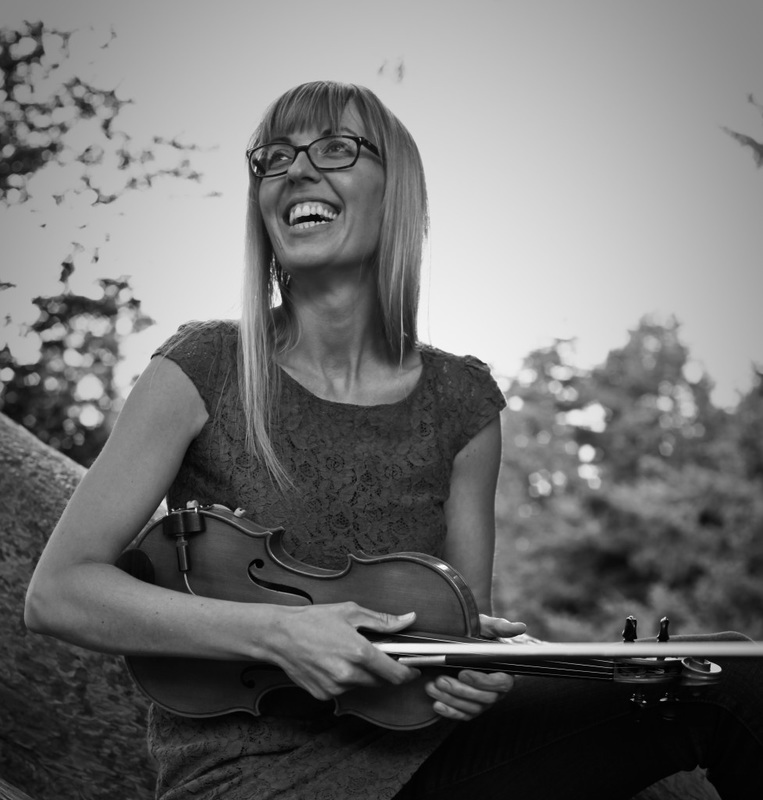 ​Miriam Sonstenes is a versatile fiddle player, formally trained in classical violin and well versed in both Old Time and Bluegrass. She has spent the last ten years playing and composing music steeped in folk traditions, and has spent time absorbing fiddle music in Ireland, North Carolina, and Louisiana. She is a member of the award-winning acoustic roots trio The Sweet Lowdown, based in Victoria, BC. The group has toured Canada, the US and the UK, and in 2015 received Western Canadian Music Award and Canadian Folk Music Award nominations for their most recent release “Chasing The Sun”. When not on the road with The Sweet Lowdown, Miriam's innovative teaching approach, infused with her broad knowledge of styles and techniques keeps her in demand at camps and workshops across BC and in the North West Territories.